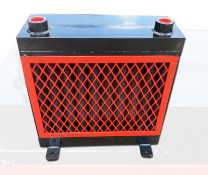 Our coolers have been designed for the harsh African mining industry. 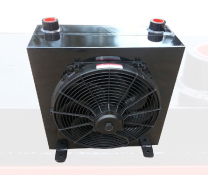 Welcome to the Finlay Oil Coolers website. • We have been in existence for 32 years. • Our coolers are simple to install. 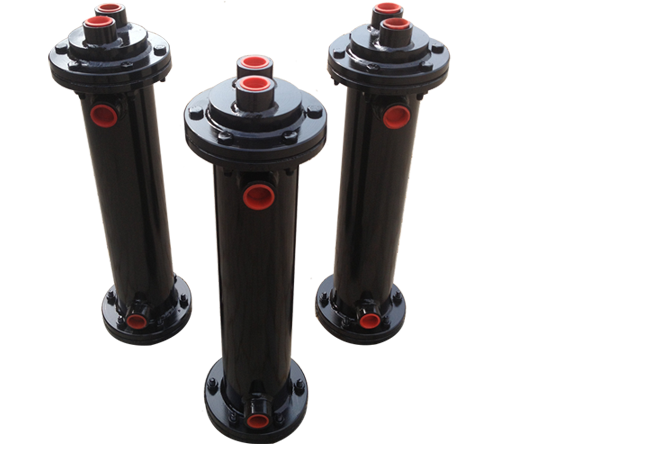 • Are not limited to hydraulic oil, and are also suitable for a wide variety of applications. 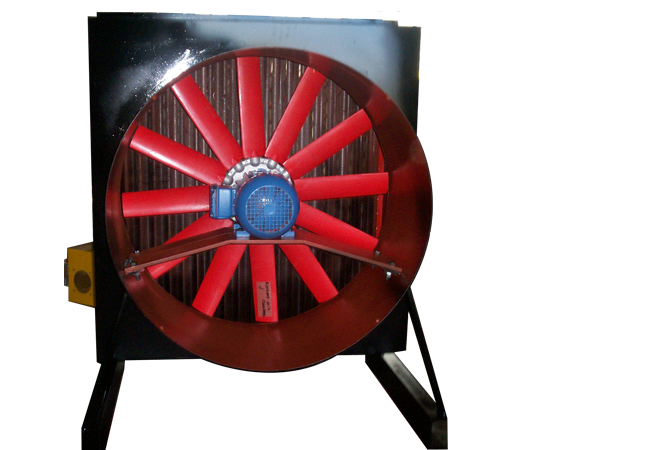 • Finlay Oil Coolers are not only suitable for cooling, but heating as well. 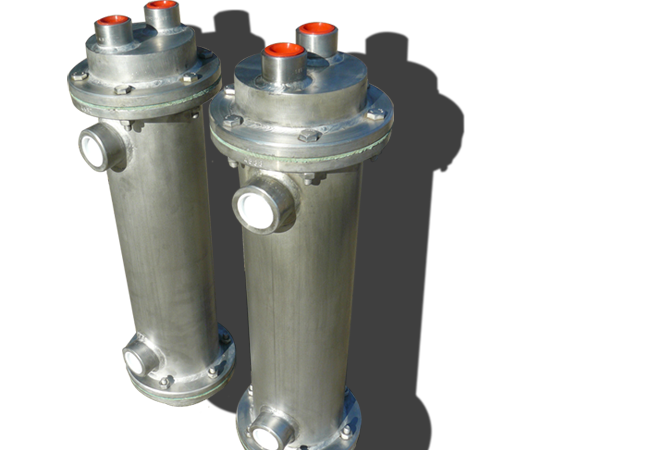 • Our tube and shell oil coolers are also available in stainless steel. • We also overhaul and repair oil coolers. 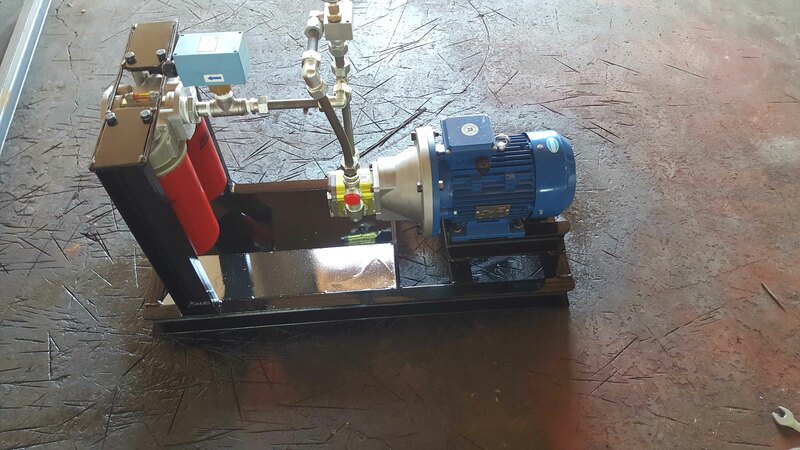 Robust design, built for African mining undustry. Available in standard units or manufactured to specification. Available in full stainless steel. Heavy duty and robust design. Available in 220v, 380v, and 525v. 12v and 24v units available for mobile applications. 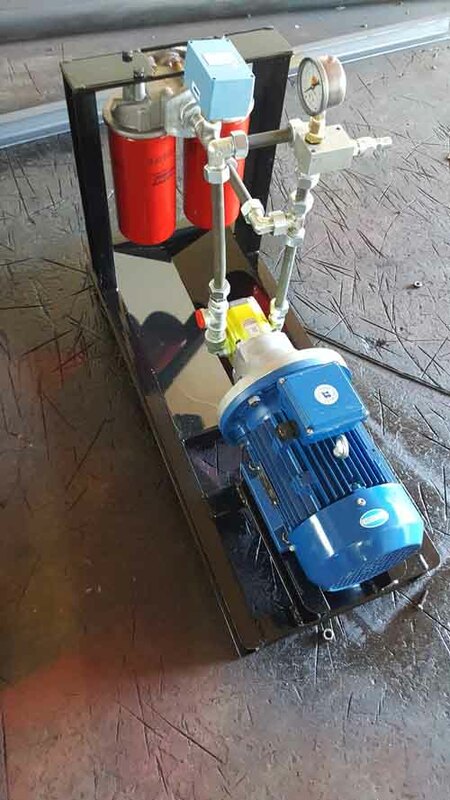 The below pictures are of a circulating unit we manufactured for David Brown. Finlay oil coolers recently supplied 15 Lube oil coolers for Majuba power station. This project was completed in a record time of 3 weeks! Finlay oil coolers has enjoyed a positive relationship with Eskom for over 25 years. Also supplied by finlay oil coolers were two tube and shell coolers, each one coming in at just under 6 metres! These coolers were supplied to Supreme spring to cool their quenching oil. Thereby increasing their productivity.